Adam Smith started building websites in 1996. From Geocities tables to fully responsive JS frameworks he continues to learn and push the boundaries of the web. 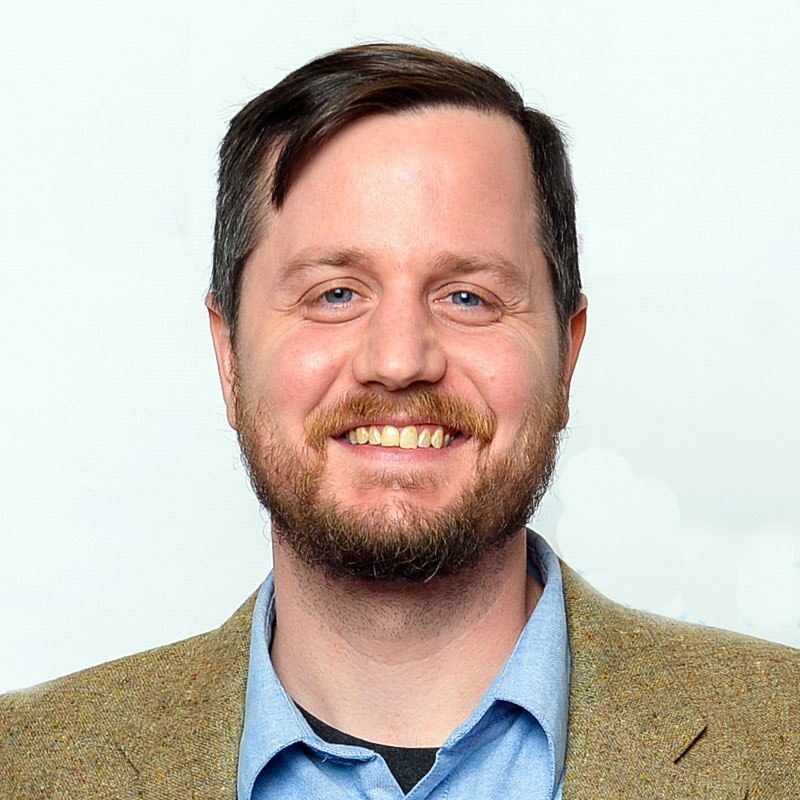 Currently employed as lead developer at aCodeSmith in Asheville, North Carolina, he focuses on e-Commerce frameworks and highly interactive web interfaces.